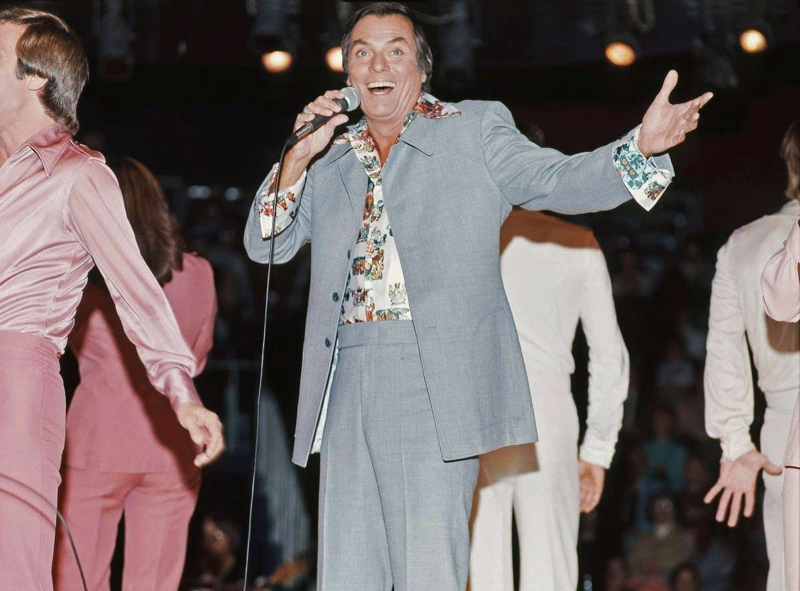 From studded belts to leisure suits, tie-dye to bell bottoms, these hallmarks of 1970s style might just be worth revisiting. The 1970s were a time of political turmoil and dissatisfaction with the American government, but if you were to judge the era by its fashions alone, it was a pretty great decade. Punks, mods, hippies, and disco shaped the '70s style, and thrust fringe, psychedelic prints, and micro-mini clothing into the mainstream. 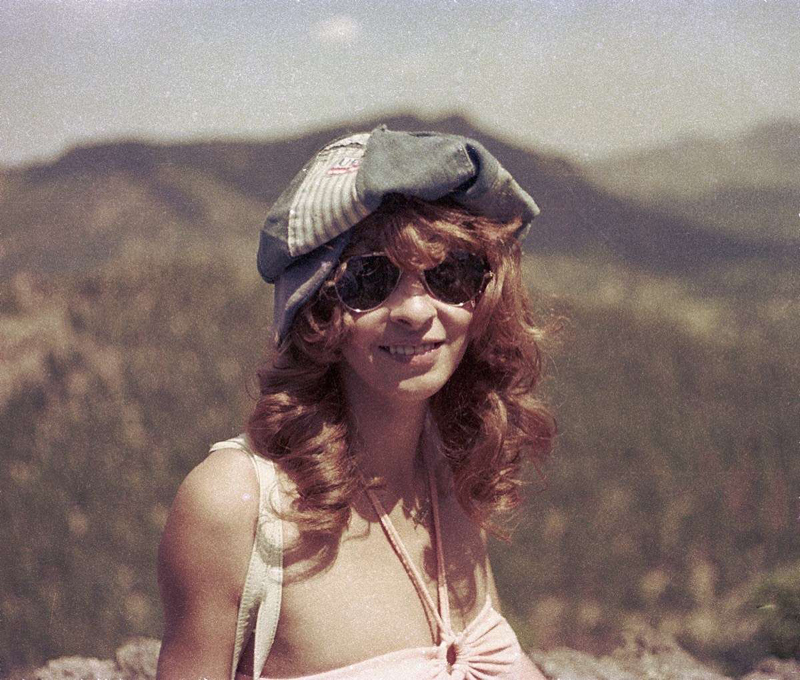 Whether you lived through the '70s yourself or simply long for this bygone era’s groovy style, enjoy a blast from the past with these essential outfits and accessories every cool person in the '70s had in their closet. Caftans saw a major rebrand in the 1970s, moving away from their reputation as frumpy house dresses and beach cover-ups and into the mainstream. 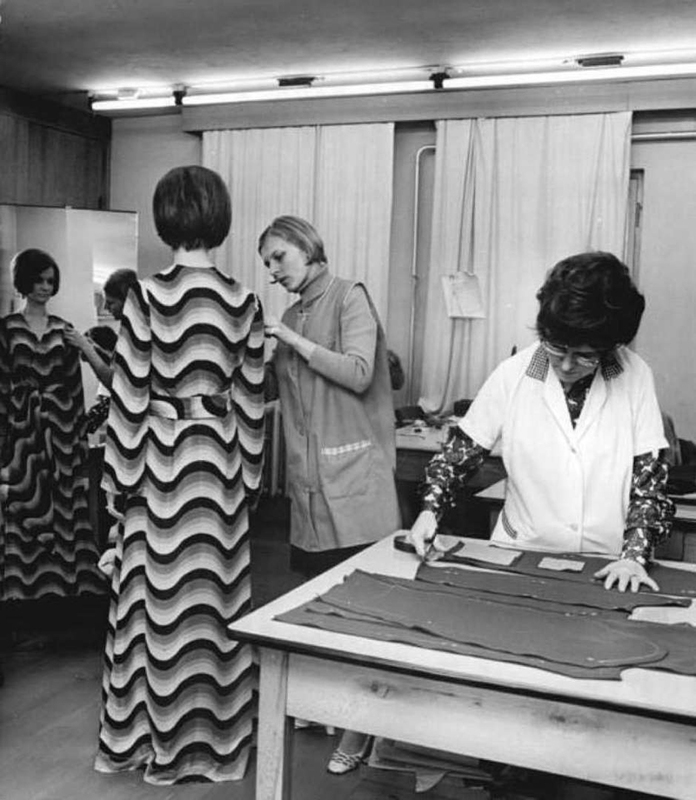 These figure-obscuring frocks became so popular that luxury brands began to get into the caftan business, with fashion houses like Missoni, Halston, and Christian Dior making their own iterations of these oversized items. Hot pants, or extremely short shorts, was a term first coined by Women’s Wear Daily in 1970 to describe itty-bitty shorts made in luxury fabrics like velvet and satin. Designers like Yves Saint Laurent, Valentino, Halston, Betsey Johnson, Mariuccia Mandelli, and Mary Quant offered high-end versions of this fashion staple beginning in the early part of the decade, with stores like Sears offering cheaper alternatives. Hot pants also found their way into the closets of the rich and famous. Celebrities such as Jacqueline Kennedy Onassis, Elizabeth Taylor, Jane Fonda, and yep, you guessed it, David Bowie, were all spotted wearing them. 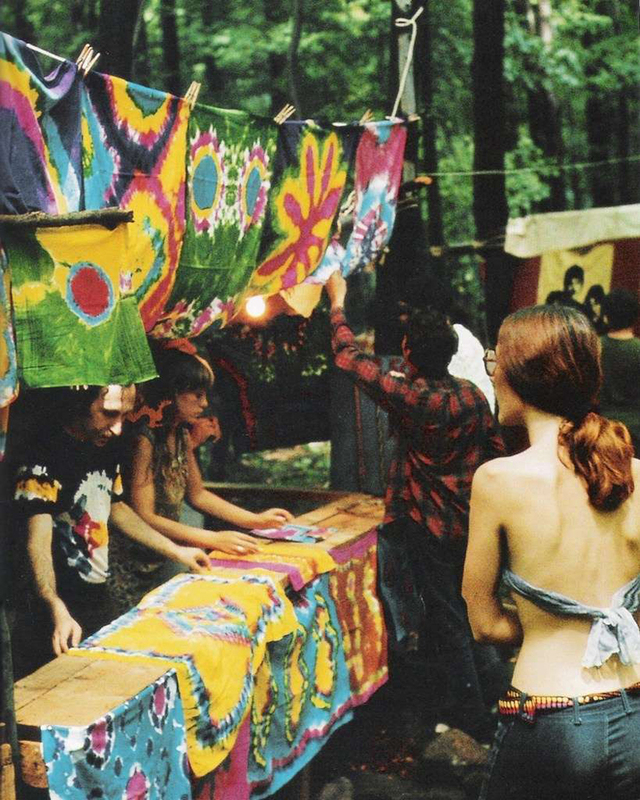 Colorful tie-dye gained traction during the 1960s with the rise of the hippie movement. But in the ’70s, the psychedelic pattern saw its popularity surge. And while designers like Christian Dior and Halston jumped on the trend, tie-dye’s ubiquity was due in no small part to everyone’s ability to create the look using little more than some rubber bands and dye. 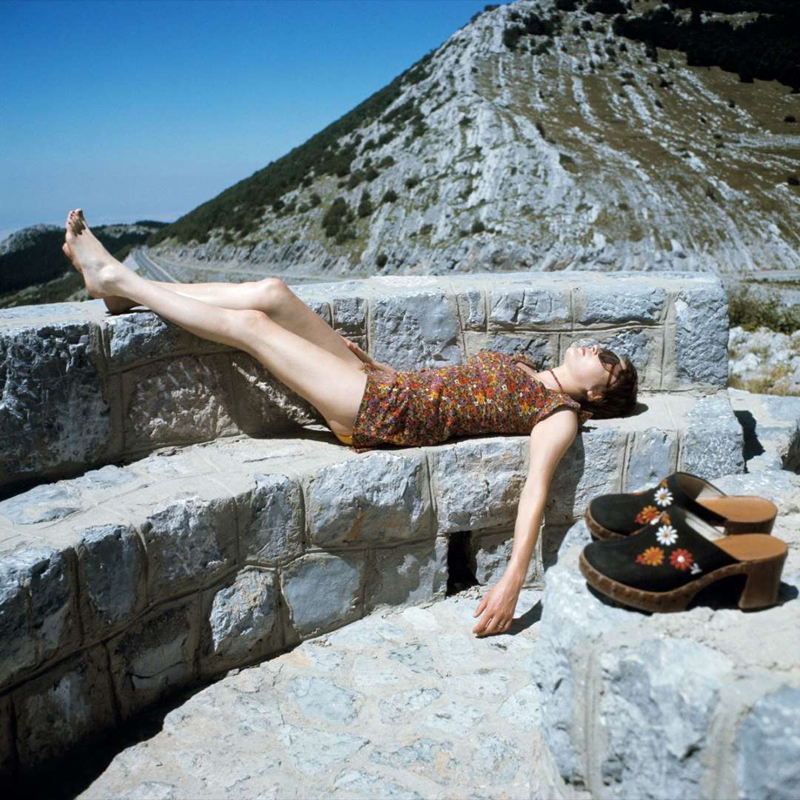 While wooden-soled shoes have been worn throughout Europe and parts of Asia for centuries, it wasn’t until the 1970s that clogs hit the fashion mainstream in the United States. Typically made with leather upper material, wooden soles, and visible metal studs joining the two parts, clogs—particularly those with a chunky platform heel—became the go-to footwear for countless ’70s style icons. 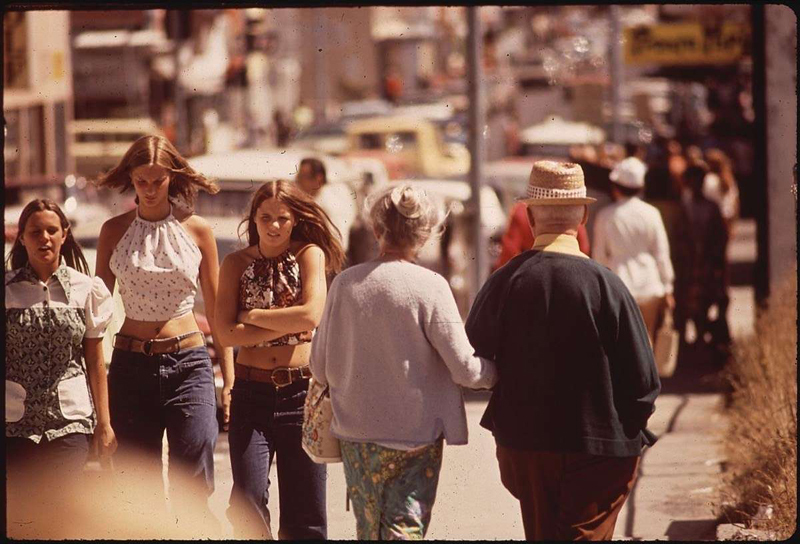 If you weren’t wearing a halter top in the 1970s, you might as well have been from another planet. Halters, which tie around the neck rather than being held up by shoulder straps, were so popular that some of the decade’s most famous designers, like Halston and Missoni, even incorporated them into their evening-wear lines. A more form-fitting alternative to caftans and loose maxi dresses, wrap dresses were a staple among ’70s trendsetters. 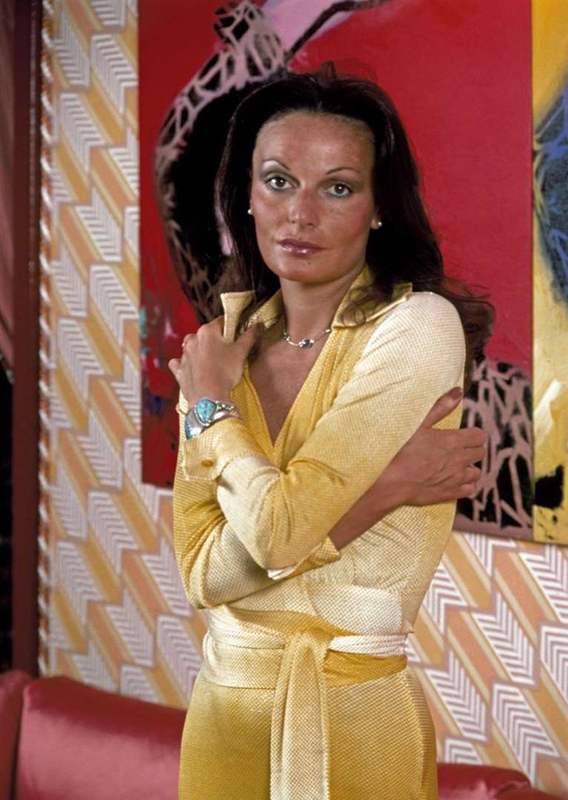 The popularity of the style is often attributed to designer Diane von Fürstenberg (above),who first brought a knit jersey wrap dress to market in 1974, creating a fashion empire worth more than $100 million by the end of the decade. Corduroy fabric had already been around for decades, but the 1970s saw the material become suddenly fashionable. From bell bottoms to dresses to full suits, if you were a stylish dresser in the ’70s, your wardrobe was definitely full of the stuff. 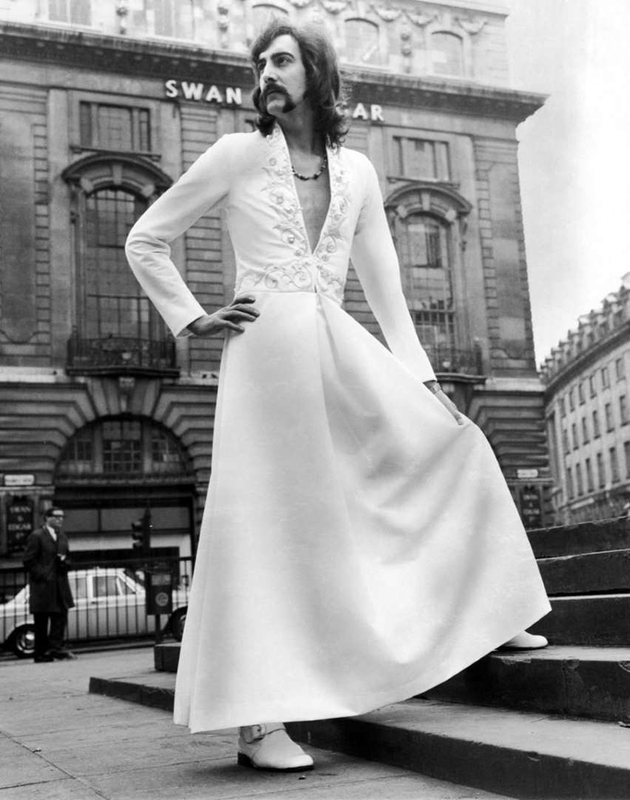 The longer the dress, the more fashionable the wearer—at least as far as ’70s style was concerned. Similar to caftans, maxi dresses were long and frequently oversized, but typically had a more defined shape, with plunging necklines, tie waists, and fitted sleeves giving them a more streamlined look. Though aviators were first created by Bausch & Lomb in 1936 to keep pilots’ eyes safe from irritants during flight, the ’70s saw the style’s popularity surge. Fashion icons of the time, including Elvis Presley, brought this trend into the mainstream, but it was Bausch & Lomb’s Ray-Ban brand that flooded the market. Bell bottoms are nothing short of iconic. In the early 1970s, husband-and-wife entertainers Sonny and Cher helped this bold style gain an international following when they repeatedly wore the pants on their television show, The Sonny & Cher Comedy Hour. Cher especially was considered to be the fashion barometer of the decade. 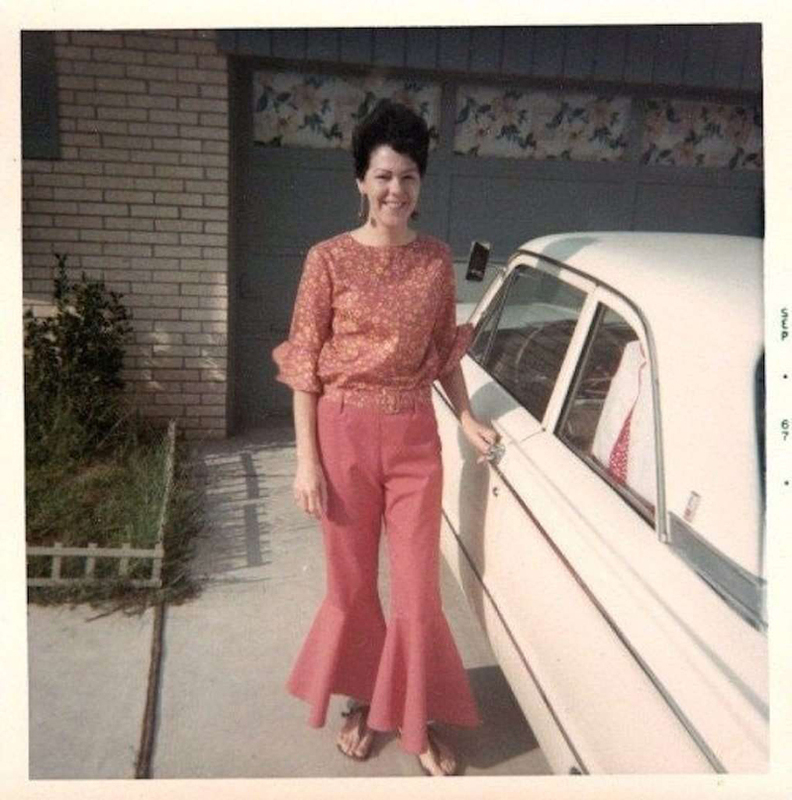 Made from denim, bright cotton, and satin polyester, bell bottoms soon became one of the decade’s must-have fashions. 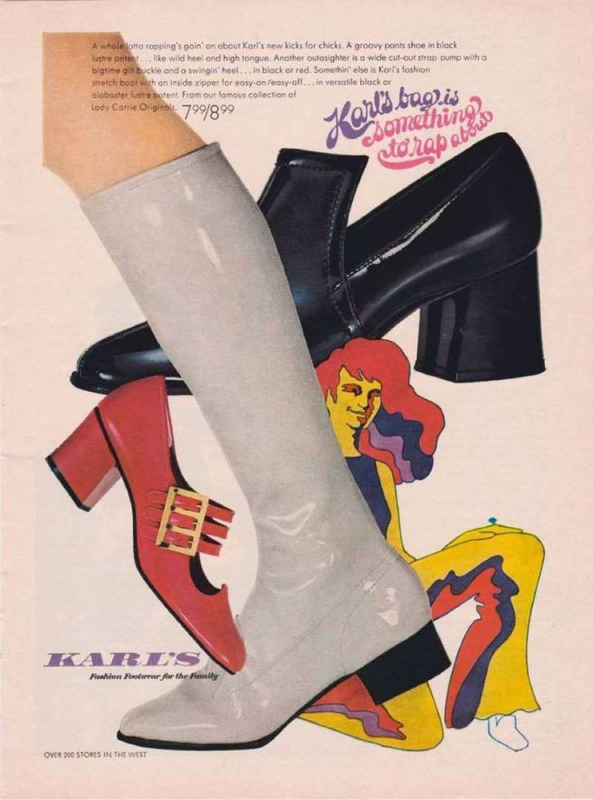 Though platform shoes had a bit of a moment in the 1930s, it was their appearance in a 1970 edition of Seventeen magazine that brought them into the mainstream. 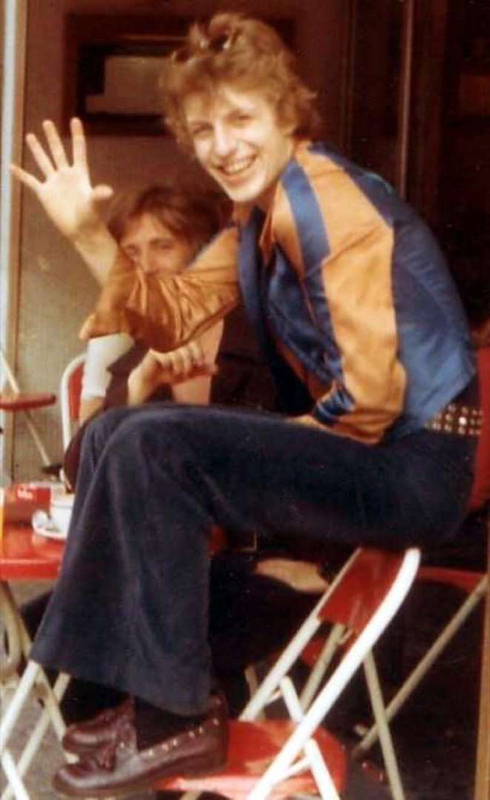 Platform shoes (often worn with bell bottoms and covered in glitter or other colorful adornments) were typically worn by women in their teens and twenties—and in the early part of the decade, by men who enjoyed heading to the discotheque. Perhaps the most famous cultural icon who rocked the platform heel was glam rocker David Bowie, who wore the style while performing as his alter ego, Ziggy Stardust. 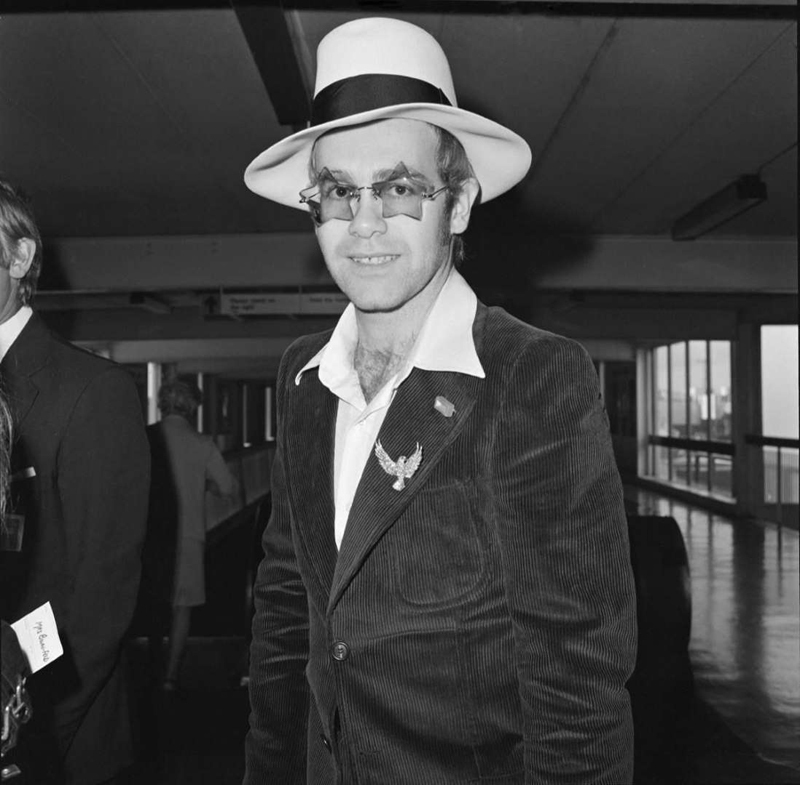 The leisure suit look frequently consisted of a fitted jacket, bellbottom or flared pants, and a button-up shirt with the top few buttons undone. The popularity of this disco-inspired style hit its apex following 1977’s Saturday Night Fever, when John Travolta’s white suit became one of the era’s most iconic outfits. 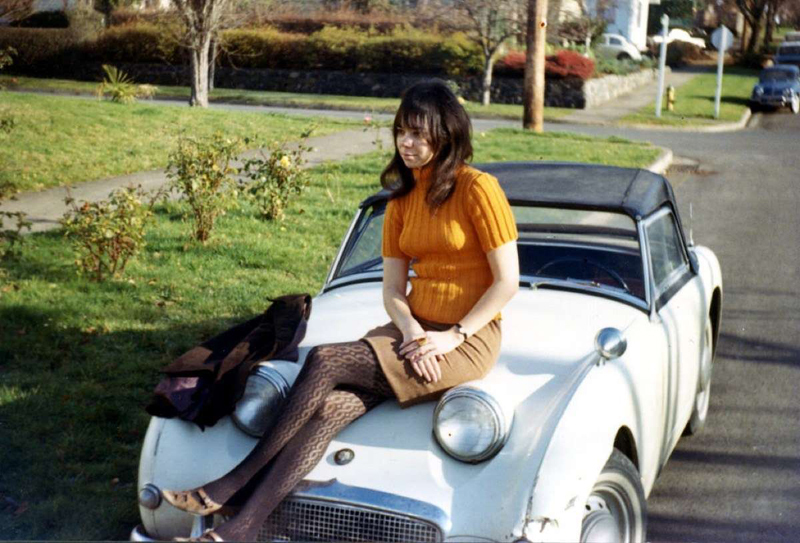 Though the trend was first popularized in the 1960s with the help of mod designer and fashion revolutionary Mary Quant, micro-minis gained even more followers in the 1970s, with feminists like Gloria Steinem identifying the trend as a form of liberation from the longer hemlines of decades past. Since their debut in 1964 by designer André Courrèges, the go-go boot has come to include any boots that are knee-high, square-toed, and block-heeled. Throughout the ’70s, some of the world’s most famous models and actresses were spotted wearing these trendy boots, from fashion icon Twiggy to controversial bombshell Brigitte Bardot. 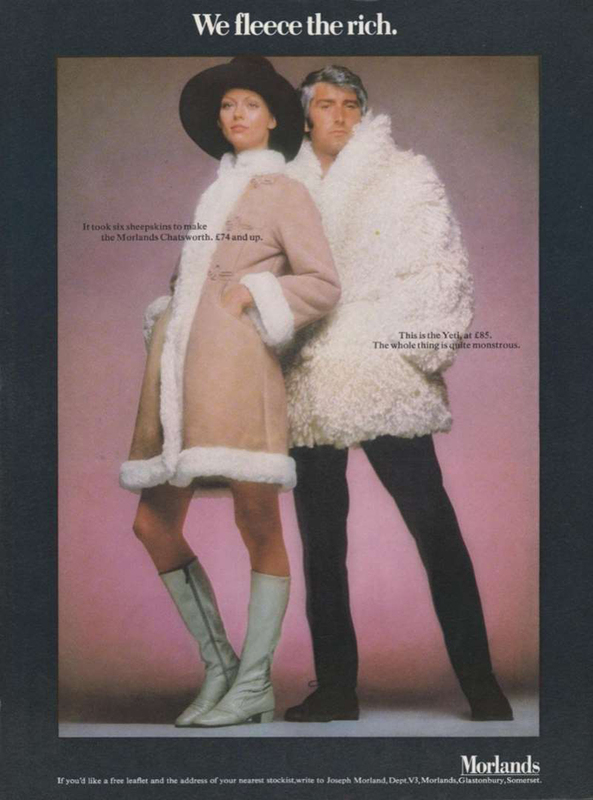 Sheepskin coats—also known as shearlings—were as ubiquitous in the 1970s as the iconic Members Only jackets were in the 1980s. While commonly considered a luxury item by today’s standards, these popular jackets, defined by their buttery exterior and fleecy interior, were available at virtually every department store in the 1970s. 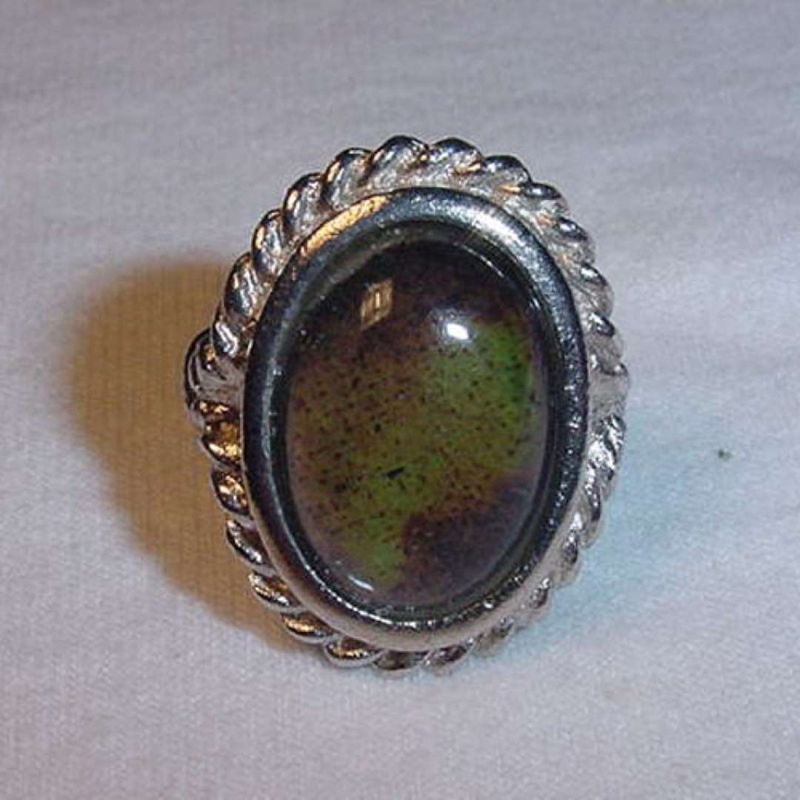 In 1975, inventors Maris Ambats and Josh Reynolds hit the zeitgeist when they created the mood ring. The rings, which changed color in response to the wearer’s body heat, supposedly as a means of telling their mood, quickly became a must-have item for the fashion-forward, with high-end versions of the ring selling for upwards of $250. An emblem of counter-culture style to this day, the leather jacket became a staple among punks in the 1970s, having previously been a hallmark of greaser style two decades prior. However, unlike the leather jacket’s prior iterations, cool kids in the ’70s customized theirs with studs, patches, and pins. 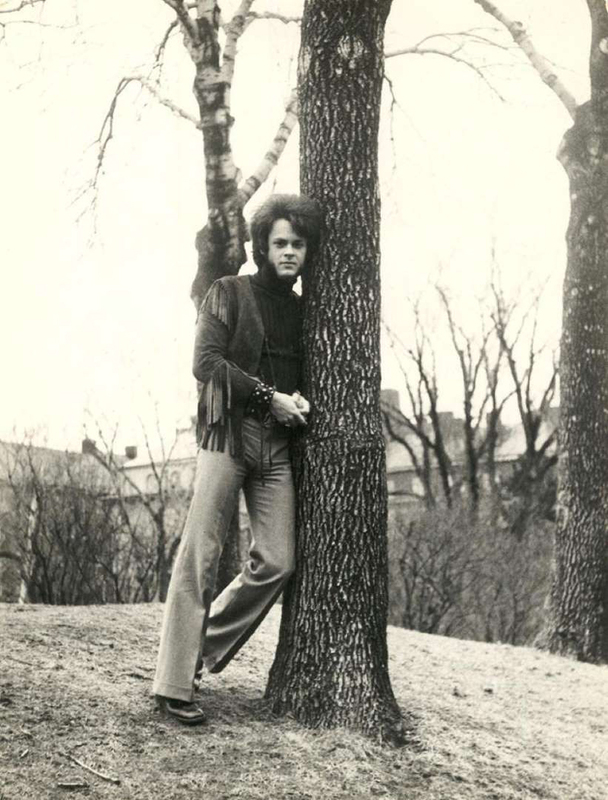 While punks wore black leather jackets in the ’70s, everyone else with an eye for fashion was wearing brown fringe. The popularity of these garments—also known as buckskins—accompanied the rise in popularity of western wear at the time, with bolo ties and embroidered button-ups also becoming major trends. When it came to 1970s jewelry, the prevailing style was big, bold, and gold. Yellow-gold jewelry made a major resurgence during the 1970s, with thick yellow-gold chains becoming a staple during this period. The trend carried over into the following decade and became a hallmark of hip-hop style. 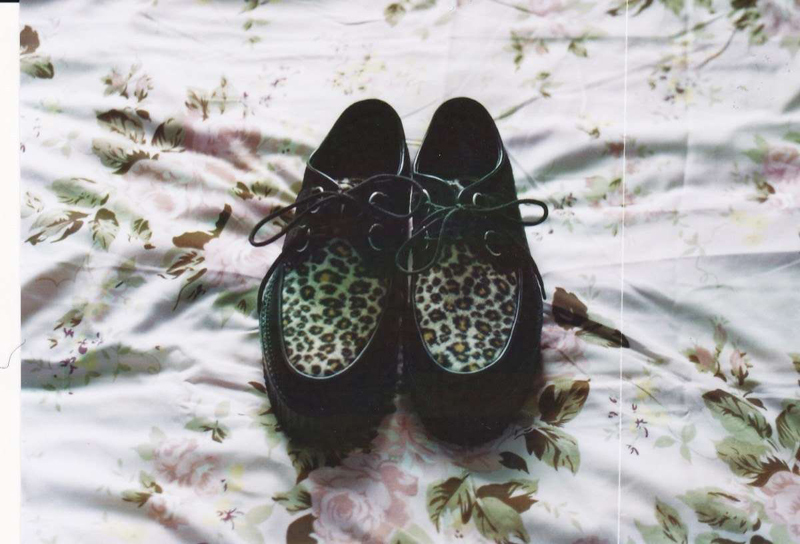 A comfortable alternative to traditional platforms, thick-soled creepers were a fashion trend popular among punks, hippies, and mods alike in the 1970s. The style has been revived yet again in recent years, with Rihanna creating a line of creepers through her Fenty x Puma collaboration. The feminists who did away with their bras in the 1960s didn’t need them by the time the ’70s rolled around, thanks to the tube top. This strapless style saw a surge in popularity toward the end of the decade and was frequently worn by fashion icons like Cher, Bianca Jagger, and Suzanne Somers. From polyester to fishnet, silk to macramé, the jumpsuit was a must-have for any fashionista in the 1970s. Worn by celebrities like Farrah Fawcett, Cher, and Jerry Hall, the one-piece garment was associated with disco style and was a staple at clubs like Studio 54. 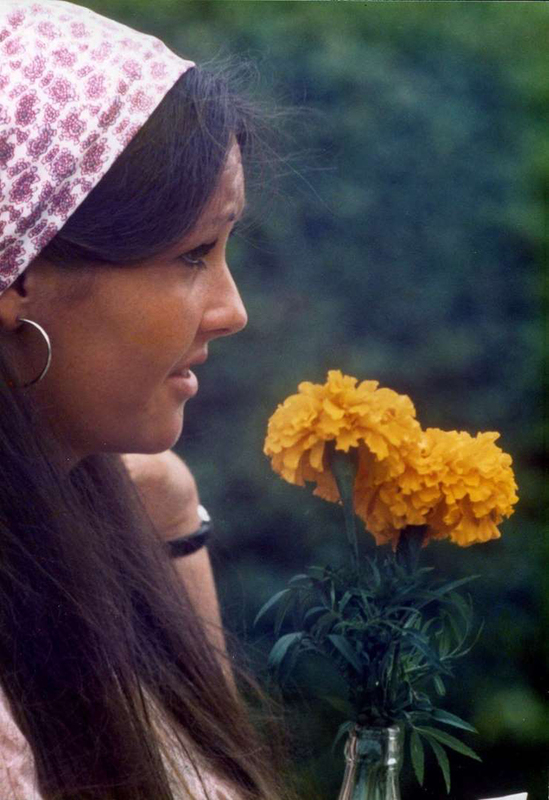 Taking a cue from the hippie style of the ’60s, headscarves were a popular accouterment among stylish individuals in the ’70s, as well. These scarves, often made of polyester or silk and dyed in bright colors, were typically either worn as headbands or tied in a turban style. As punk rock grew in popularity in the early ’70s, so too did the styles associated with the musical genre. 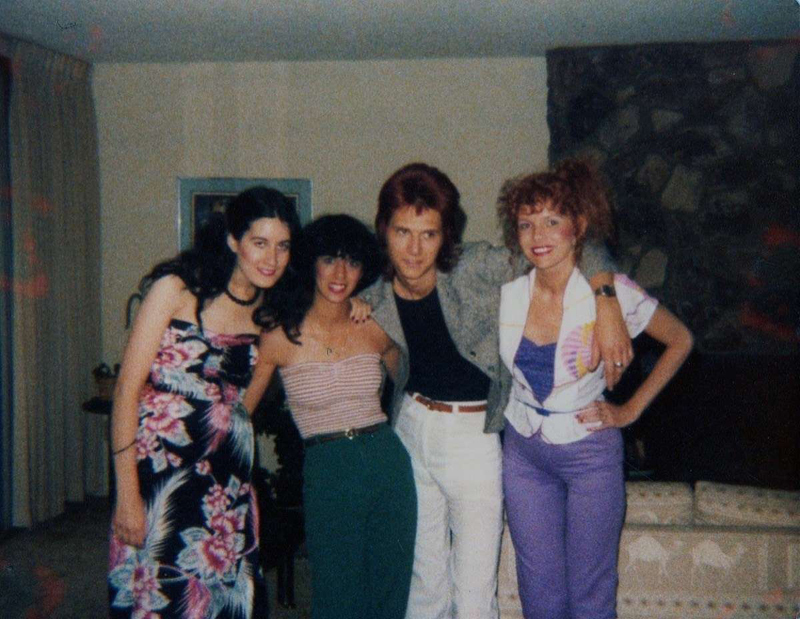 That included brightly-colored mohawks, leather jackets, and drainpipe jeans. 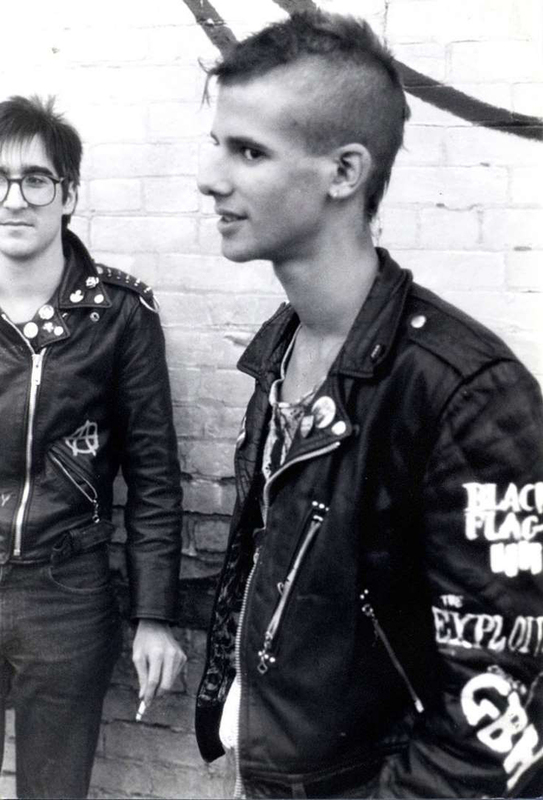 For those dipping their toes into the punk scene, studded belts were a way to emulate some of the subculture’s more socially-acceptable styles without a full Johnny Rotten makeover. 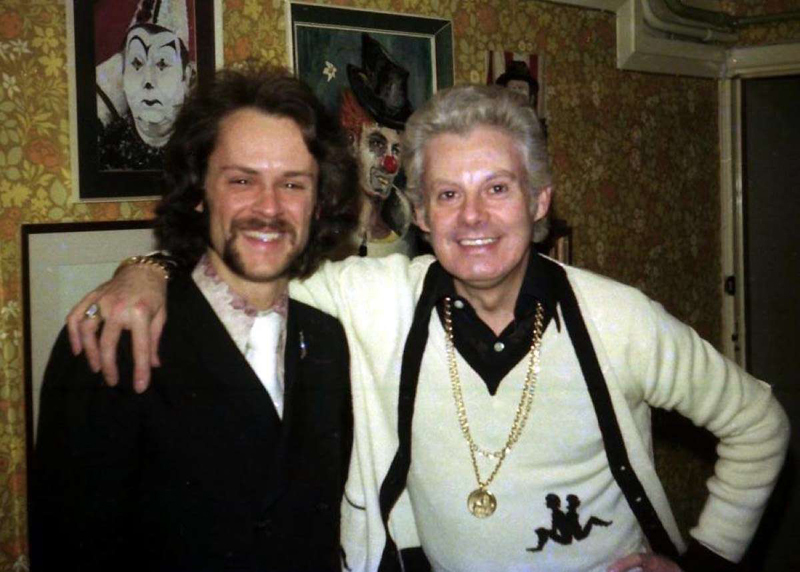 Small collars were totally square by 1970s standards. 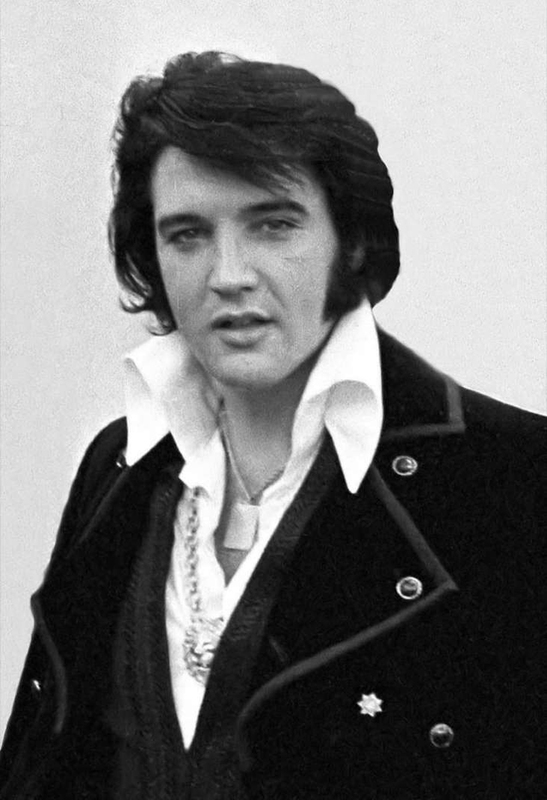 Worn by everyone from Elvis to Mick Jagger, oversized collars kept the button-up shirts of the time from looking too, well, buttoned-up.